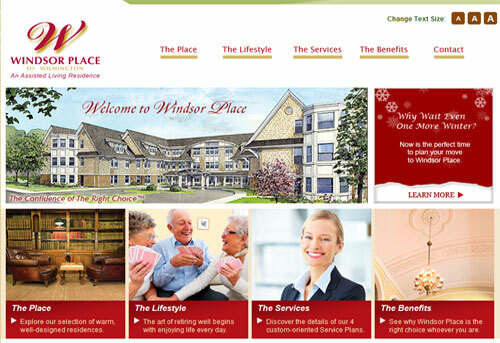 For senior care businesses such as assisted living residencies and nursing homes, your company website is often the first point of contact with prospective residents, patients, their family members and referral sources. Now more than ever, it is critical that your organization’s website presents visitors with a professional image and compelling message that is tailored to your target audiences for optimal results. 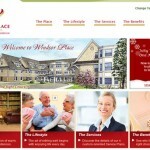 When it comes to website design and development Stackpole & Associates is able to deliver a unique advantage by combining an extensive base of experience in the senior care arena, with contemporaty best practices for website design and development, web strategy and Internet marketing. 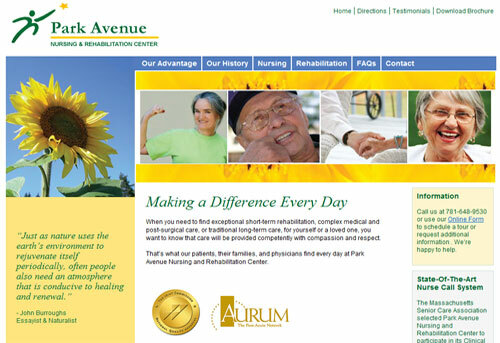 Whether you are a decision-maker for a nursing home, assisted living or other senior care organization, our goal is to ensure that your organization’s web presence meets your unique needs, and is logically integrated with your other media and marketing efforts for a maximum return on investment. 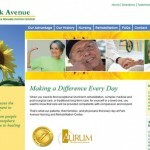 We’d love to learn more about your organization’s website development needs. Simply complete the contact form below and a representative will follow-up with you at your convenience to answer any questions you may have and offer suggestions. 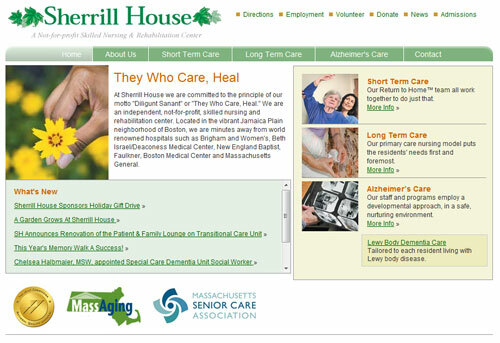 You may also call us directly at 617-739-5900, Ext. 11. Complete this form and a Stackpole & Associates representative will contact you. Privacy Note: Your information will remain confidential for internal use only and will not be shared with any outside party.